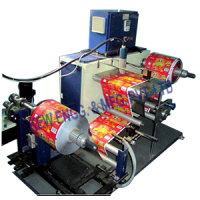 We are dealing on designing and building inkjet printer with winder rewinder. Also, it is designed for more accurate printing. Such relevance and requirement is increasing with the rising standards of the Flexible Packaging and Converting Industry. 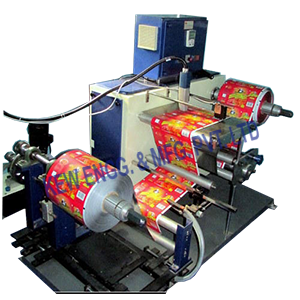 It makes us most experienced manufacturer, exporter & supplier of industrial inkjet printer with winder rewinder.